Best Replica Rolex Watches Personalized in Bulk. Promotional, Inexpensive. Budget Prices in America. We supply best Replica Rolex watches in bulk at amazingly low prices. We supply both Men's 3 Hand Rolex Style Watch with Calendar and Ladies 3 Hand Rolex Style Watch With Calendar, at the same low price. 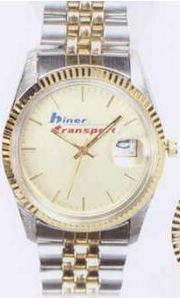 Equipped with 3 hands, calendar and 2-tone metal link bracelet. 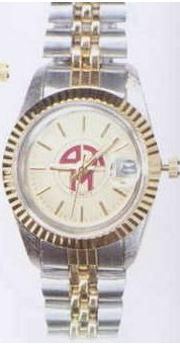 Dial: Choice of Gold or White dial.